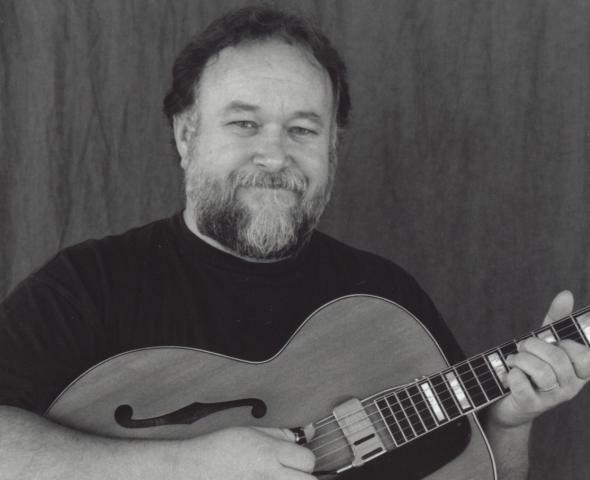 Music at the Museum is a monthly concert series produced by Chris Vallillo featuring the best in contemporary and traditional folk and acoustic music of all styles. Concerts are held the second Thursday of each month at 7:00 pm in the Museum auditorium. Tickets are available at the door. For more information on the featured acts and a full series schedule, visit www.museumconcerts.com.